SkyPark Bike Fest 2018 Connecting and Celebrating the Festive Culture of Mountain Biking photos from last year's event. [imageframe lightbox="no"
The SkyPark Bike Fest is 4-day mountain bike celebration. The Bike Fest will include a Main Expo/Festival area with bike demos, special buys from your favorite brands, product clinics, MTB lessons, live music on Friday and Saturday nights and a whole bunch of fun! 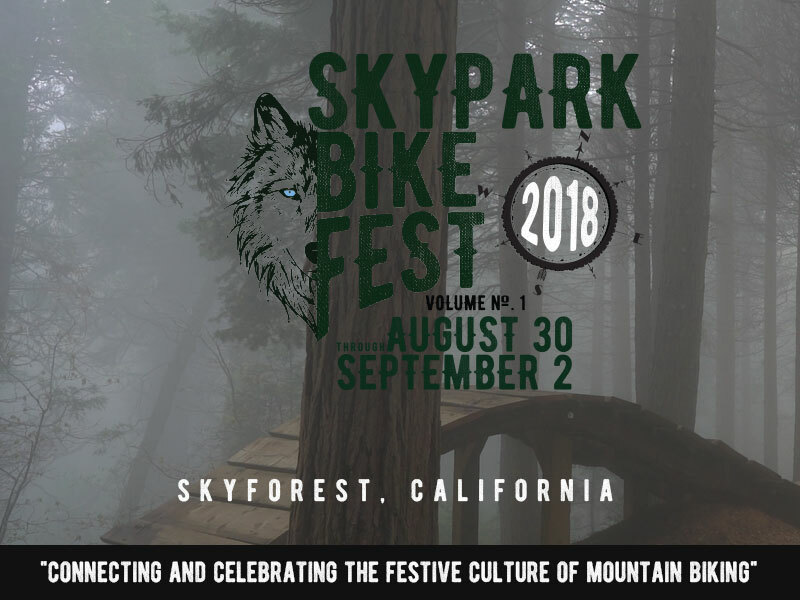 The SkyPark Bike Fest is August 30 – September 2, 2018. This is a great time of year to enjoy the fresh mountain air and cooler temps riding under a canopy of tall pine trees. The Bike Fest is taking place at SkyPark at Santa’s Village, an alpine village located just minutes away from Lake Arrowhead. Located at 28950 Hwy 18 – Skyforest, CA 92384 (909) 744-9373. SkyPark at Santa’s Village is an outdoor family adventure park that includes mountain biking trails, hiking, archery, rock climbing and bouldering, pedal cars, zip line, roller skating, fly fishing and more. The Park also has a bike shop with MTB rentals, bike service repairs, 2 restaurants, a Pub (The Pedal Pub), coffee shop, bakery, candy and ice cream shop, and shopping. The mountain biking at SkyPark Bike Park is in a league of its own. The festival is at the base of a world class network of trails designed for every level of rider. 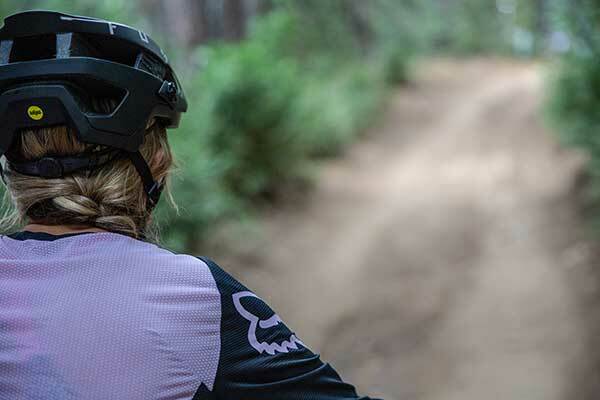 SkyPark sports several well marked, directional mountain bike trails for the beginner to advanced rider and Level 1 pedal assist mountain bikes are allowed. There are also 2 skills areas as well as a large and a small pump track for the ‘lil ones. Our trails are groomed daily, the berms and jumps are just perfect and our wood features are beautifully crafted and an exciting new challenge for most So Cal riders. 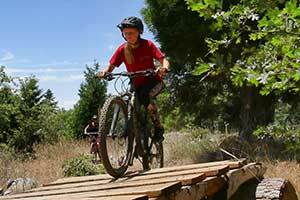 SkyPark Bike Park is a media favorite having appeared countless times in magazines and online. Our dirt is simply different up here, come find out for yourself! 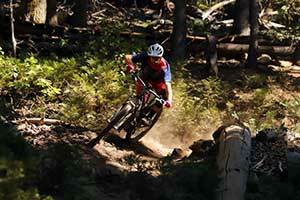 9:00 am – 7:00 pm Bike Fest hours, trails open. 10:00 am “Beginner MTB” lesson. 12:00 pm – 8:00 pm Park hours, restaurants, Pedal Pub and shopping open. 1:00 pm “Mastering Trail Obstacles” lesson (Intermediate+). 12:00 pm “SkyPark at Santa’s Village: Then and Now” presented by Bill Johnson, General Manager SPSV Entertainment, LLC. 11:00 am “Don’t be the next shop to close your doors.” How to best run retail in today’s marketplace. Don’t miss this opportunity to learn the best practices in retail survival. 2:00 pm Training for all retailers; don’t miss Sam Dantzler’ from “Garage Composites” presentation for a fresh look at success for 2018/19. 5:30 pm – 9:00 pm Live music: “60 Grit” a SkyPark favorite band. 8:00 am “SkyPark Fun Relay Bike Race.” No racing experience required. Teams of 4, ages 9 and over. 10:00 am “Mastering Trail Obstacles” lesson (Intermediate+). 10:00 pm – 9:00 pm Park hours, restaurants, Pedal Pub and shopping open. 1:00 pm “Beginner MTB” Lesson. 2:00 pm “Basic Bike Repairs” clinic. 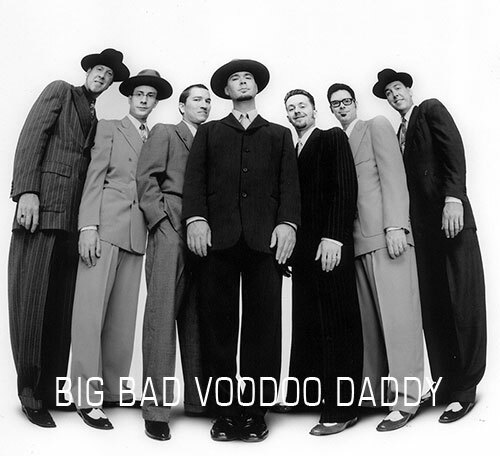 7:00 pm – 9:00 pm Live music and dancing: Big Bad Voodoo Daddy. 8:00 am “Kids Race” (Ages 3-5 and 6-8). 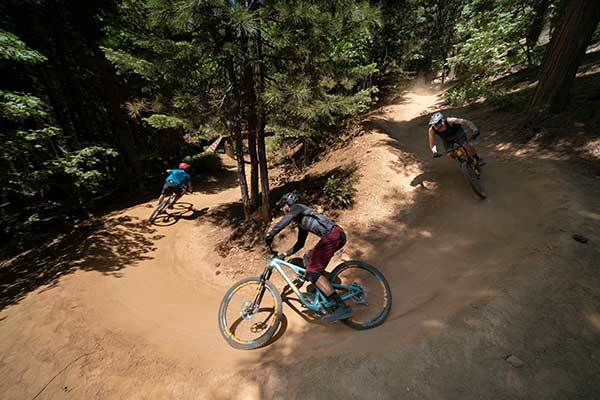 9:00 am – 6:00 pm Bike Fest hours, trails open. 10:00 pm – 6:00 pm Park hours, restaurants, Pedal Pub and shopping open.